the FOCUS OPEN 2018 in GOLD! The Design Centre Baden-Württemberg invites manufacturers and designers from all over the world to participate every year. 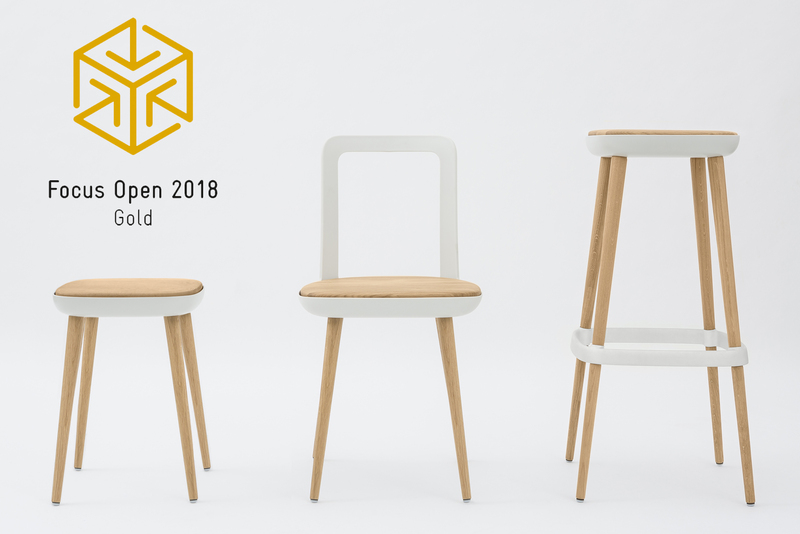 The International Design Award Baden-Württemberg, called Focus Open for short, is one of the most renowned German design competitions with an international orientation. 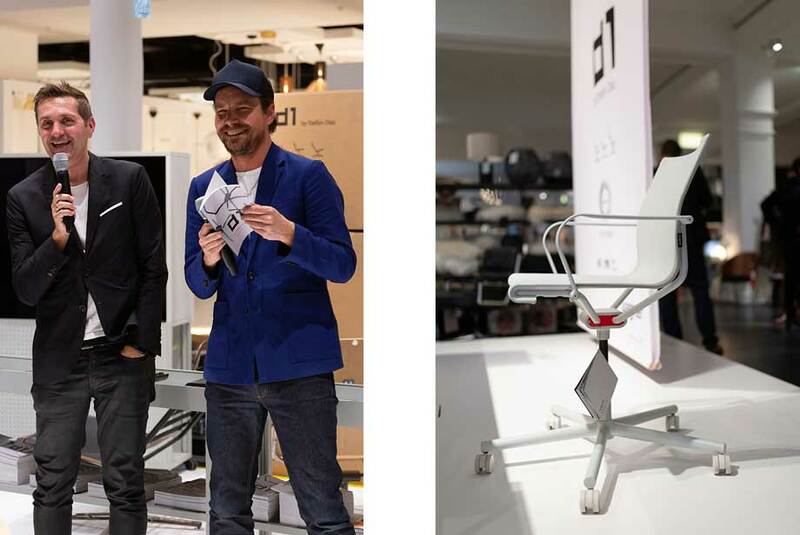 In addition to the degree of innovation and design, the jury of experts also rates criteria such as ergonomics, functionality, user experience or ecology. 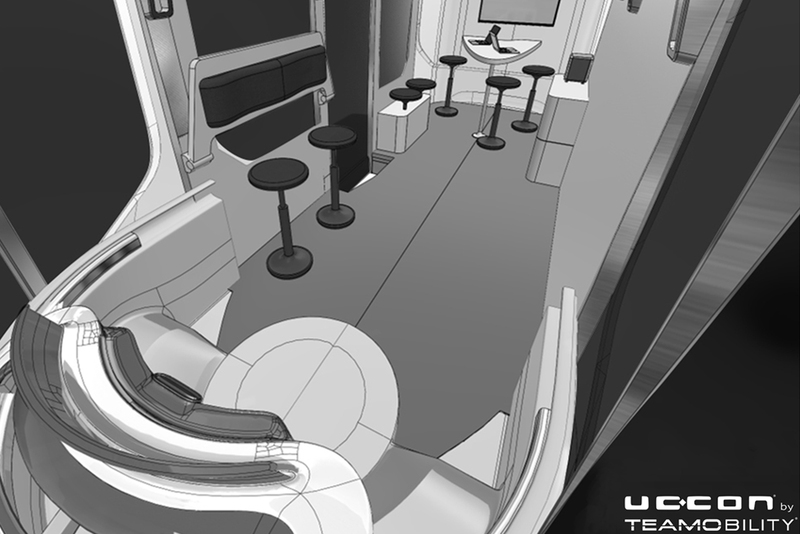 The Focus Open therefore provides a cross-section of the current state of professional design and redefines the design benchmark every year. The prestigious competition looks back on a long tradition and enjoys a great reputation at home and abroad. This state award is given out for forward-looking, professional and outstanding design services. The awards "Focus Gold", "Focus Silver" and "Focus Special Mention" are coveted confirmations of the highest design quality.